One day before leaving for Hawaii, the USC football team voted sophomore quarterback Matt Barkley and seniors Shareece Wright (cornerback), Stanley Havili (fullback), Michael Morgan (linebacker) and Malcolm Smith (linebacker) as team captains. 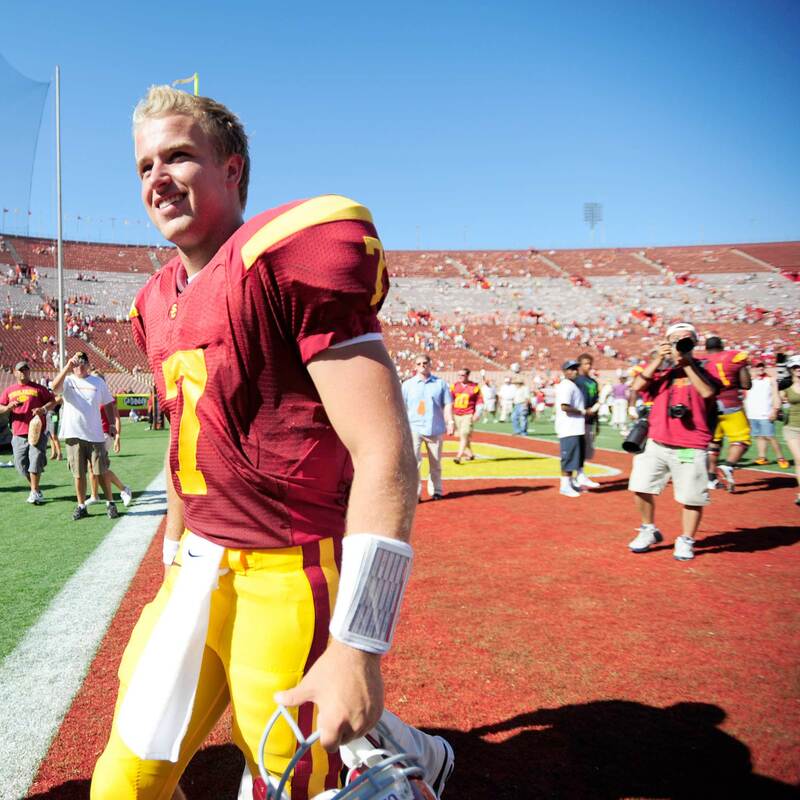 Leadership · Despite his youth, sophomore quarterback Matt Barkley was named one of the five captains for USC’s 2010 season. He returns to the helm of a Trojan offense looking to capitalize on a bevy of returning experience and young talent. 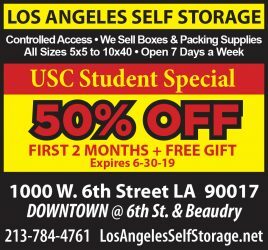 - Eric Wolfe | Daily Trojan. USC coach Lane Kiffin said he initially planned to have four captains, but a tie between Morgan and Smith left the team with five. Barkley, the only non-senior among the captains, was an easy choice, according to several players. Kiffin added that Barkley’s intensity earned him the nod over worthy senior candidates such as wide receiver Ronald Johnson, center Kris O’Dowd and tailback Allen Bradford. Several of the players selected have been involved in off-the-field incidents at USC. Wright was declared academically ineligible for the 2009 season and was charged with resisting arrest in 2008. Wright added that he thought he could be a good representative of the team. Havili, widely regarded as a team leader and solid locker room presence, punched teammate junior cornerback T.J. Bryant during training camp. Bryant required surgery on his cheekbone after the incident. Kiffin said Havili’s selection demonstrated what the team thought of him. Johnson said the five players selected were the right choices. Kiffin reiterated his commitment to special teams Monday after practice, pointing out how much time the team had spent working on drills and technique. Johnson, who is slated to return punts for the first time since high school, said the team is excited to put all that extra practice to use. “Everybody’s bought in [to special teams] and we can’t wait to show what we can do on the field,” he said. Kiffin announced that freshman wide receiver Kyle Prater, who made waves during camp with his hands and physicality, might redshirt this season because of nagging injuries. Redshirt sophomore center Abe Markowitz will need surgery after breaking a bone in his foot. Kiffin said he would miss six or seven weeks.